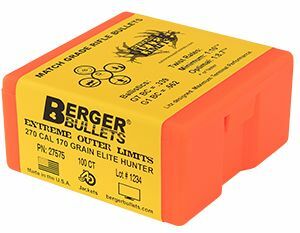 Berger’s latest addition to the hunting line is another design inspired by Extreme Outer Limits (EOL); the 270 caliber 170 grain Elite Hunter. 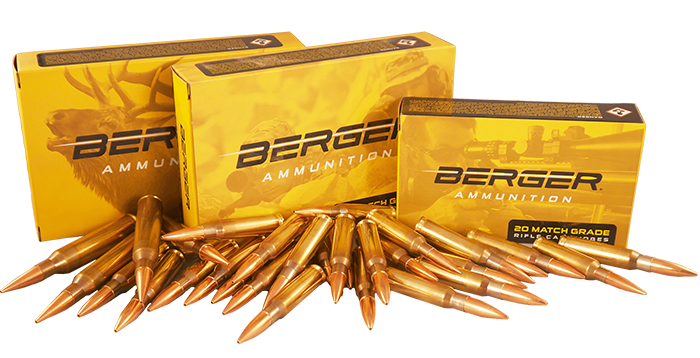 This bullet is designed for maximum external and terminal ballistic performance in 270 caliber rifles which have twist rates faster than the traditional 1:10”. The high BC allows the bullet to retain velocity better downrange which means less drop, less wind drift and a higher velocity impact with the target. The high SD gives the bullet enormous penetration potential on medium and big game animals. These bullets are made with the longest possible Hybrid ogive. The long nose produces the highest possible BC but does not comply with the limitations of SAAMI and CIP COAL standards. This bullet is deliberately intended for hunters who use custom rifles and either have extended length magazines or single feed their ammo. It’s very important to understand the stability requirements of this new bullet. Most 270 rifles do not have a fast enough twist barrel. For full stability, Berger recommends a 1:8.7” twist or faster. The bullet can achieve minimal/marginal stability in a 1:10” twist barrel. 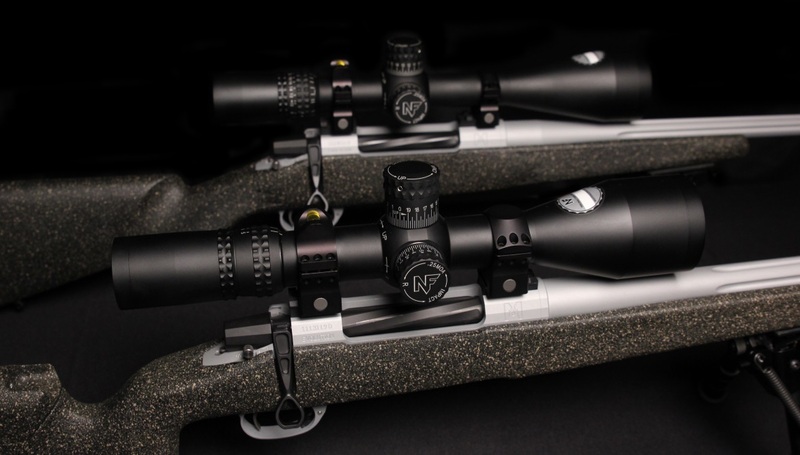 The Extreme Outer Limits MOA line of rifles are made with faster-than-conventional twist rates to stabilize such long, high performance bullets. 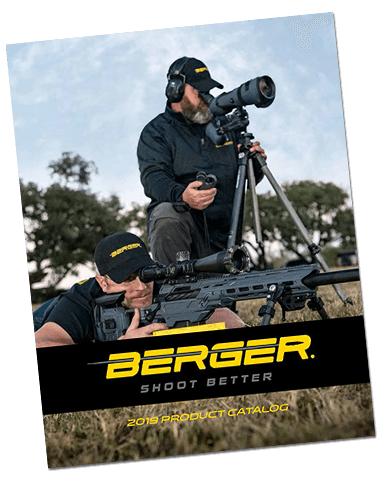 The 270 caliber MOA rifle comes with a 1:8.5” twist, which is plenty of twist to stabilize the new Berger 170 grain EOL Elite Hunter in all conditions. Remember that although this new high BC, heavy-for-caliber bullet is great for long range, it’s also an excellent option for hunting at any range. 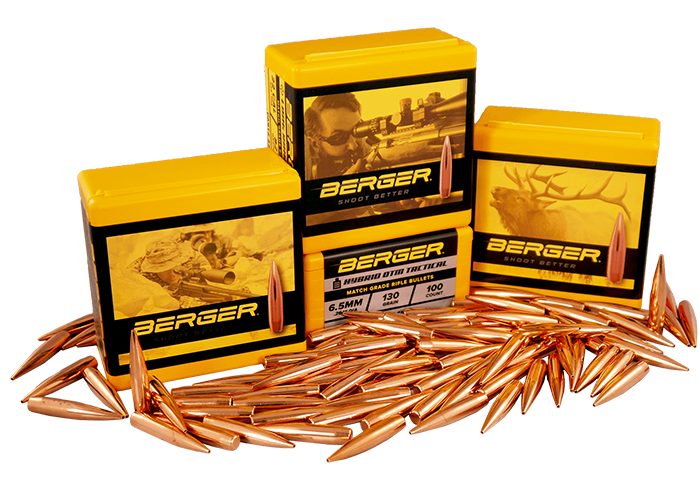 The high sectional density of heavy-for-caliber bullets promotes greater penetration than lighter, faster bullets. If you’ve been considering the 270 for larger game and are concerned about the penetration potential of conventional options, this bullet is the answer.